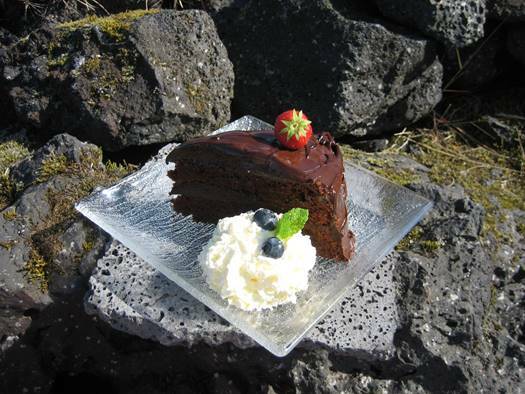 Á Leirubakka er rekin hestaleiga, þar sem gestir geta valið um stuttar eða langar reiðleiðir eftir óskum hvers og eins. 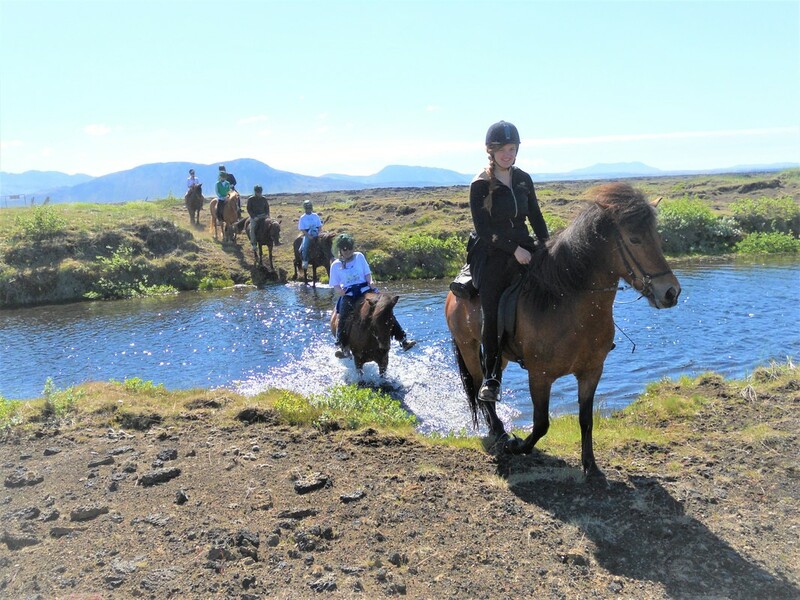 There is an active horse trekking business at Leirubakki, where guests can choose short or long riding tours depending on their needs. Við bjóðum upp á mismunandi tegundir reiðtúra, þar á meðal heilsdagstúr og klukkustundartúr. 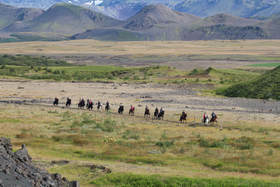 We offer diverse types of horse treks, for example a full day adventure riding tour as well as an hour long ride. 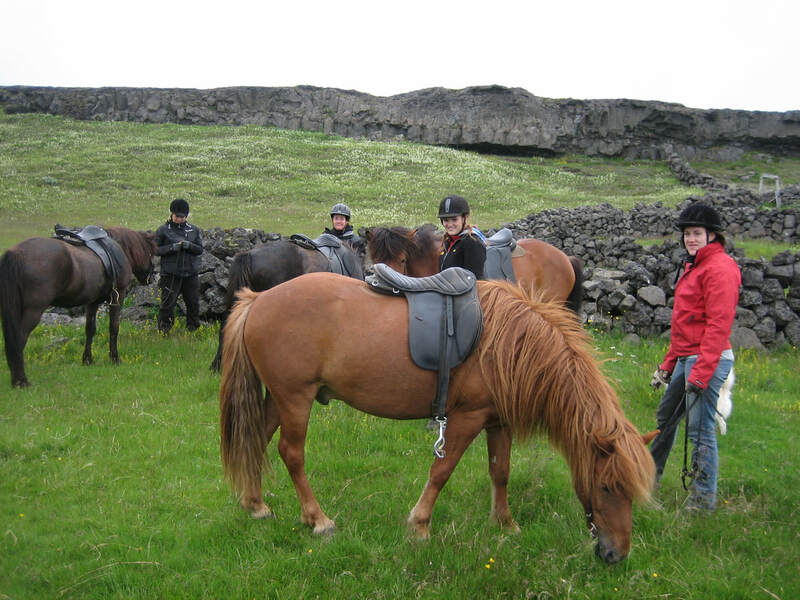 Experience the nature of Iceland to its fullest. 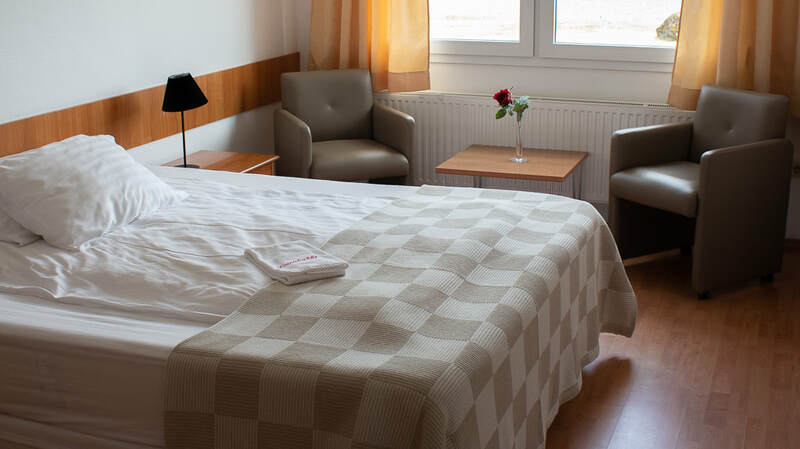 ​Leirubakki er hliðið að hálendi Íslands, enda er örksammt frá Leirubakka að Heklu, Landmannalaugum, Friðlandi að fjallabaki, Veiðivötnum og öðrum náttúruperlum. 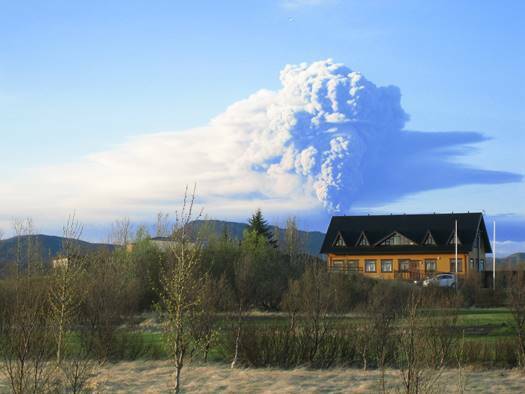 Many famous places are located in the Icelandic Highlands near Leirubakki, as examples are Hekla, Landmannalaug, Friðlandi, Veiðivötnum and other natural wonders. Víkingalaugin á Leirubakka nýtur mikilla vinsælda, en hún er opin öllum gestum staðarins allan sólarhringinn. The Viking Pool at Leirubakki enjoys much fame. The pool is open to all guests of Leirubakki throughout the day.